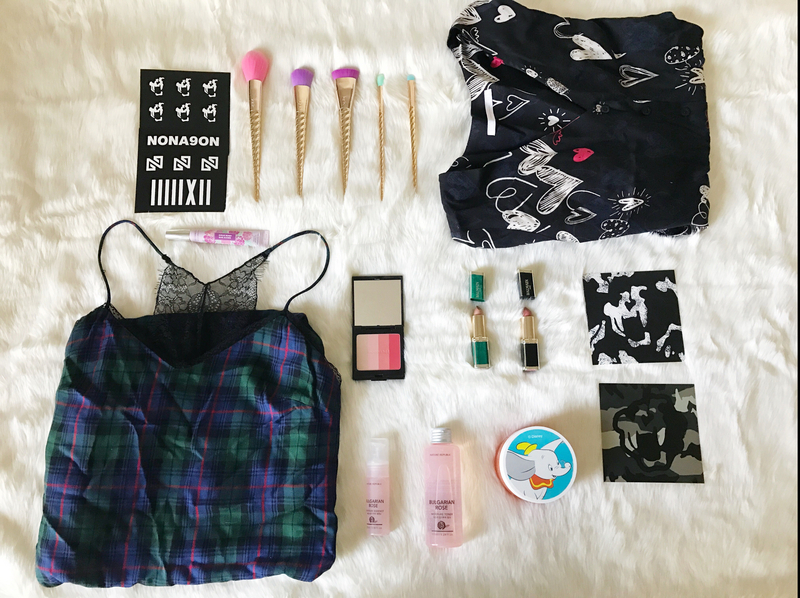 With October coming to an end, I thought I’d put together some things I’ve picked up lately and loved. Some items I’ve purchased recently, and others I’ve just been using quite often these days, so I thought I’d share them with you. 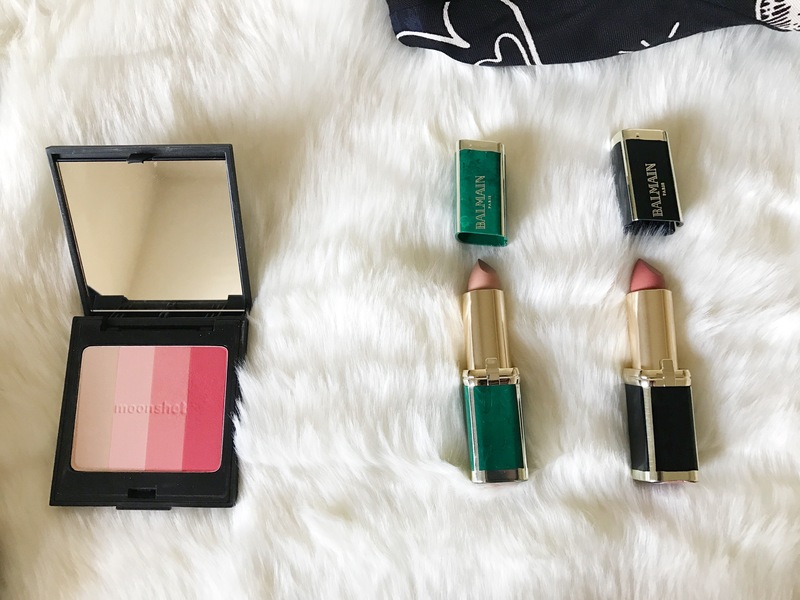 If you’re looking for some cute bits for the Fall, I think these would be perfect (especially the lipsticks). 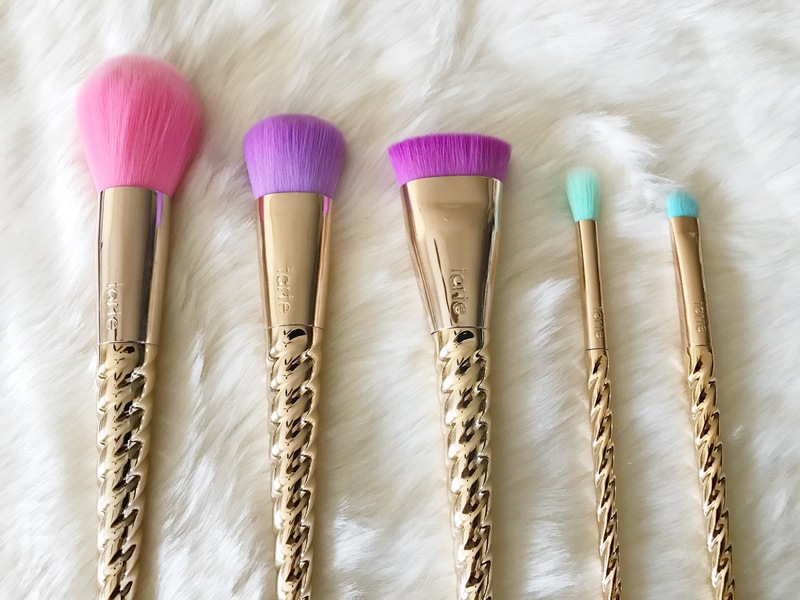 My favorite thing would have to be the Tarte Unicorn Brushes ( yes, I also have a unicorn obsession). 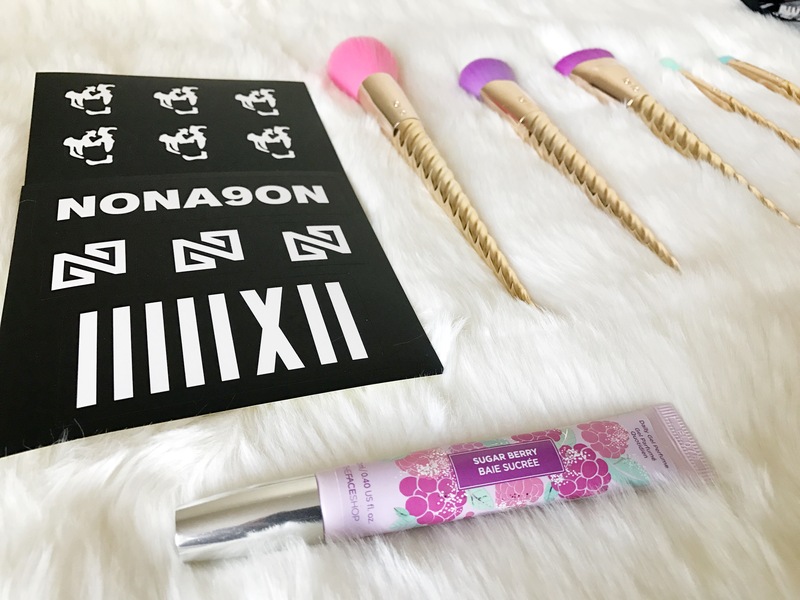 The brushes are absolutely adorable and extremely soft. They’re also colorful and brighten my vanity! 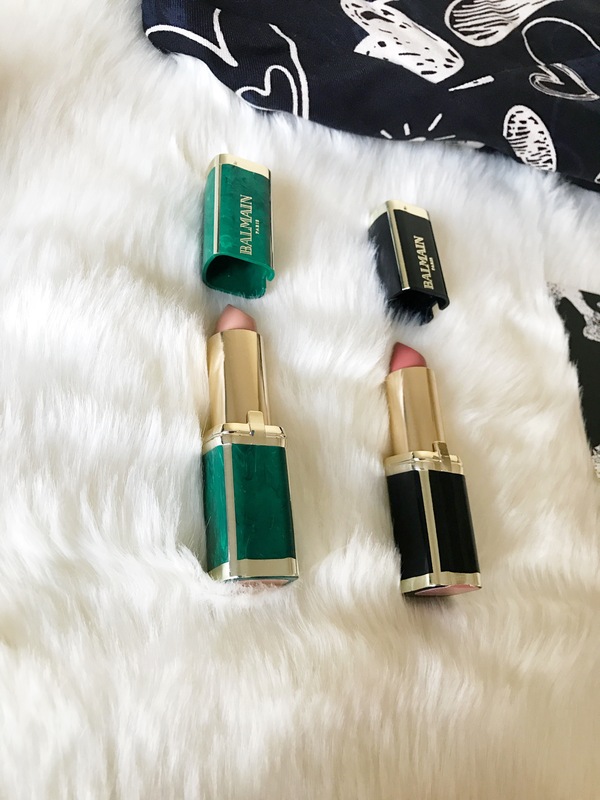 I’ve included some dresses I picked up from Zara and beauty products as well- Balmain x L’Oréal lipsticks!! 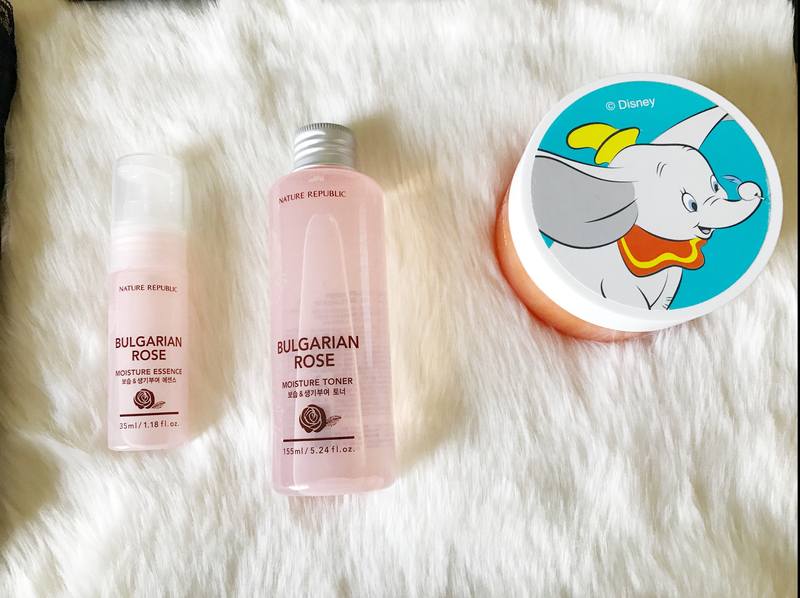 That dumbo cream looks adorable! That moonshot Palette is gorgeous!